The movie started production last fall, but I couldn't find any trailers for it yet. It was rumored that it will be released this spring. This trailer is for the series that was canceled after 3 seasons. The series is worth a watch if you haven't seen it. Hell worth another watch if you've already seen it and are a fan. The second video has info about the movie, but the computer voice is annoying at times. 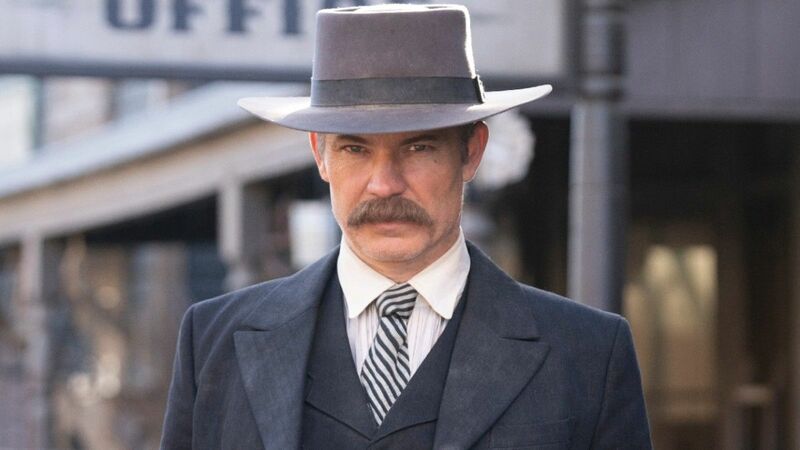 Seth Bullock, Al Swearengen and much of the camp are back on set. The movie comes nearly 13 years after the drama concluded in 2006 and follows the 10-year reunion of the camp to celebrate South Dakota's statehood. Former rivalries are reignited, alliances are tested and old wounds are reopened, as all are left to navigate the inevitable changes that modernity and time have wrought. The film is set to premiere in 2019 on HBO, HBO NOW, HBO GO and HBO On Demand. 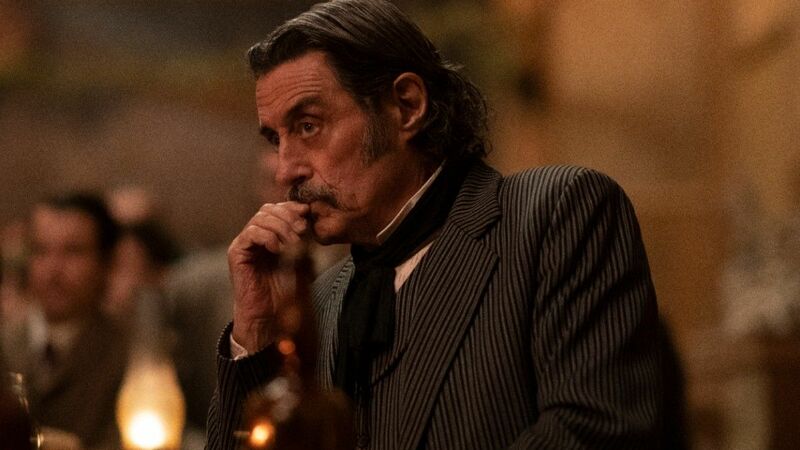 Returning to Deadwood are Ian McShane (Ray Donovan, American Gods) as the foul-mouthed saloon owner Al Swearengen; Timothy Olyphant (Justified, Santa Clara Diet) as Deadwood sheriff Seth Bullock; Molly Parker (House of Cards) as the widowed Alma Ellsworth; Paula Malcomson at Trixie; John Hawkes as Sol Starr; Anna Gunn (Breaking Bad) as Mrs. Bullock; Dayton Callie as Charlie Utter; Brad Dourif as Doc Cochran; and Robin Weigert (Big Little Lies) as Calamity Jane Canary; William Sanderson as E.B. Farnum; Kim Dickens as Joanie Stubbs; and Gerald McRaney as George Hearst. The film will also feature new cast member Jade Pettyjohn as Caroline. The script hails from series creator David Milch. Daniel Minahan — whose TV credits include Game of Thrones, True Blood and Six Feet Under — will direct. The film is executive produced by Milch, Carolyn Strauss, Minahan, Gregg Fienberg, Scott Stephens, Ian McShane and Timothy Olyphant. I like how the Chinese guy feeds the inconvenient bodies to the pigs. Great form of recycling. Is the series in English? There seem to be a lot of subtitle files including English. 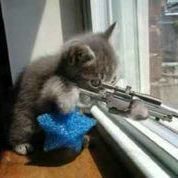 It was originally an HBO mini-series. Of course i was in English. I enjoyed it a lot even though it only lasted a couple of seasons. Yeah, it's in English but now, having watched the first epi, I understand the reason for the English subtitle files. In their quest for authenticity, some of the speech is quite difficult to understand so I'll be dling the subtitles too. You hear that even in the Air Force. Those words I understood. It was the drunk cowboy with the third grade education scheming with his friends in a loud bar I had trouble with. Or is that how they normally talk in the CG?